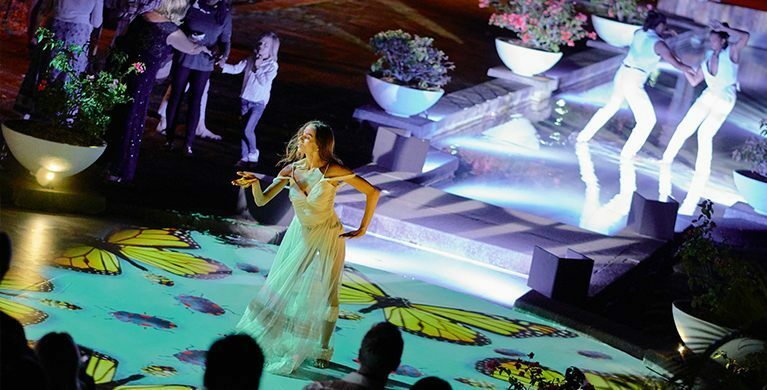 Heritage Resorts is known for its extensive programme of events held in exceptional settings. 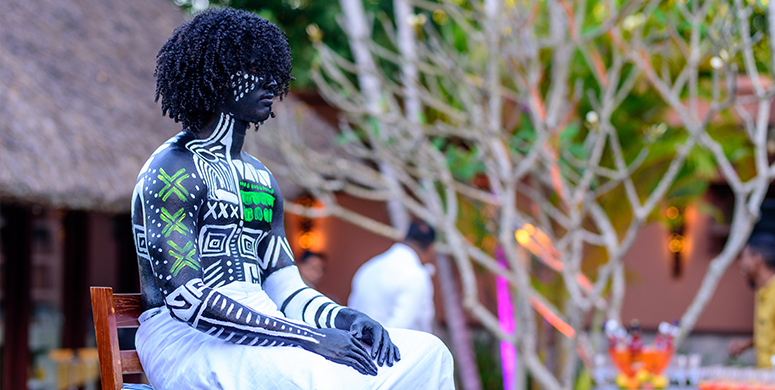 In recent months, the group’s existing calendar of sporting and culinary events has been enriched by remarkable arts and cultural experiences. Here is a glimpse of 2019’s must-attend events! Heritage Resorts is the perfect place in which to celebrate love. Whether you’d like an intimate ceremony, an opulent celebration or a magical honeymoon, our offer is meticulously orchestrated to ensure you enjoy moments of unforgettable romance – all with the exotic beauty of the Mauritian landscape as a backdrop. 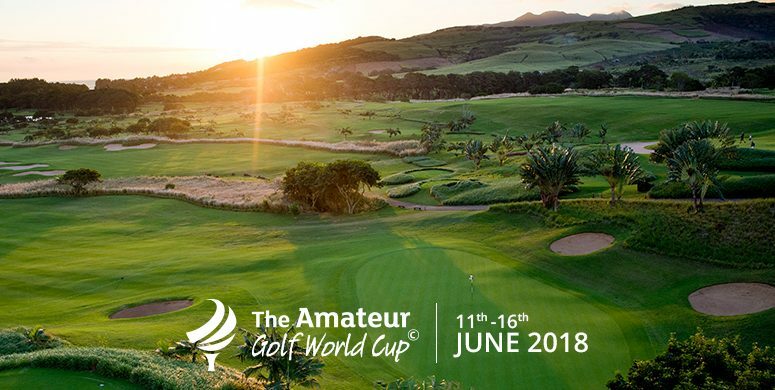 Heritage Le Telfair Golf & Wellness Resort in Bel Ombre – Mauritius hosted the third edition of the International Final of The Amateur Golf World Cup from June 2018, the 11th to the 16th. This event was attended by golfers from 22 countries, qualified in their home country to play the final at the Heritage Golf Club and become the champion team of The Amateur World Cup 2018. When it comes to enhancing our clients’ mental and physical well-being by helping them reconnect with the natural world, Heritage Resorts has no equal. It offers immersive nature experiences that will help you disengage from the stress of everyday life while improving your physical and mental health. Heritage Resorts’ health experts invite you to discover the art of eco-therapy, or of healing thanks to contact with nature. 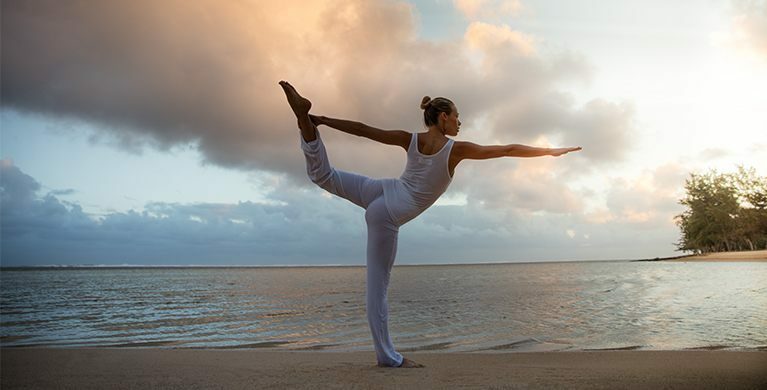 Are you ready to rediscover your inner balance? The hospitality industry is known as the industry that never sleeps. Day in, day out, the personnel, made of hundreds of people, work tirelessly to create an experience. Heritage Resorts, a beachside oasis, is no exception. As we start the New Year, it now seems like the right time to reflect back on 2017, a particularly eventful year for our two sister hotels, Heritage Le Telfair and Heritage Awali.